The KC Streetcar now has a text alert system to help notify passengers when there are major disruptions or changes to streetcar service. Sign up by texting “KCSTREETCAR” to 797979. Message & data rates may apply. To unsubscribe, text STOP to 797979 . For help, text HELP anytime. Your privacy is always protected and your information will not be shared. All contact information will be used only to provide KC Streetcar Rider Alert text messages. 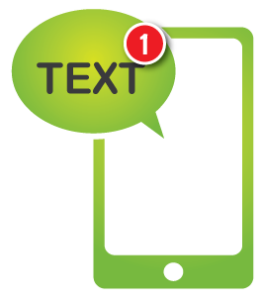 These Text Alerts will not contain text messages related to general streetcar information, events or news. You can also stay connected with the KC Streetcar on social media. Follow us on Twitter, Facebook and Instagram. Sign up for KC Streetcar Text Alerts using the form below.